Camden Local Government Area (LGA) is growing rapidly. A larger population means thousands of new homes and businesses, as well as all supporting infrastructure. We need to make sure that the way Camden grows is both sensible and sustainable. Camden is subject to many planning and development rules that can help us meet these goals, while also meeting wider requirements set out by NSW Government legislation. These pages set out everything you need to know if you are looking to invest in Camden – whether you are an existing resident who wants to renovate, a business owner setting up a new business here or someone who wants to move their family in this growing area. It explains the different roles of Council and the public when building and developing and sets out the planning requirements that shape the way Camden will grow and ultimately thrive. 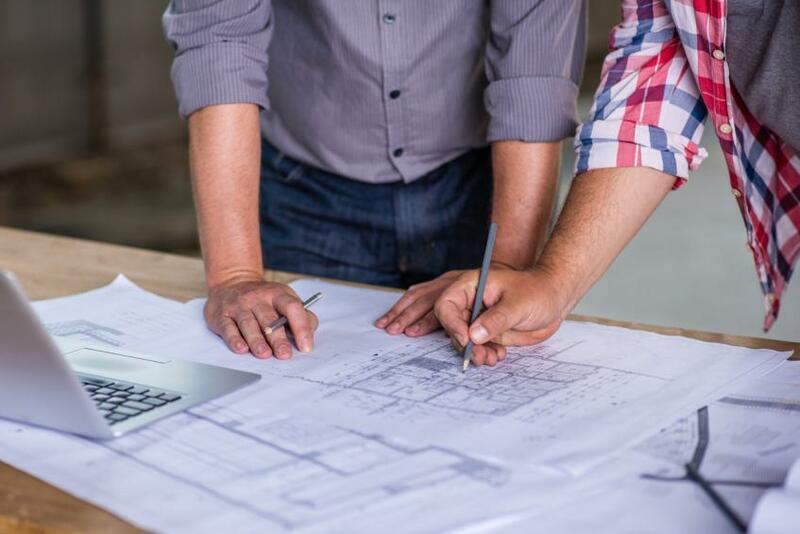 Depending on the complexity of what you want to build or develop in Camden, you may wish to employ a qualified town planner to help you through the process – this investment could save you time and money in the long run.